If you’re looking for activities to keep your family busy this summer, look no further! We’ve got a big list of summertime activities. Also, make sure to check out all of our Summer ideas, where we’ll be adding new fun activities all summer long! We offer a free or frugal weekly events list on Friday mornings to give you tons of great ideas of what to do over the weekend or the next week around Puget Sound and Portland areas. 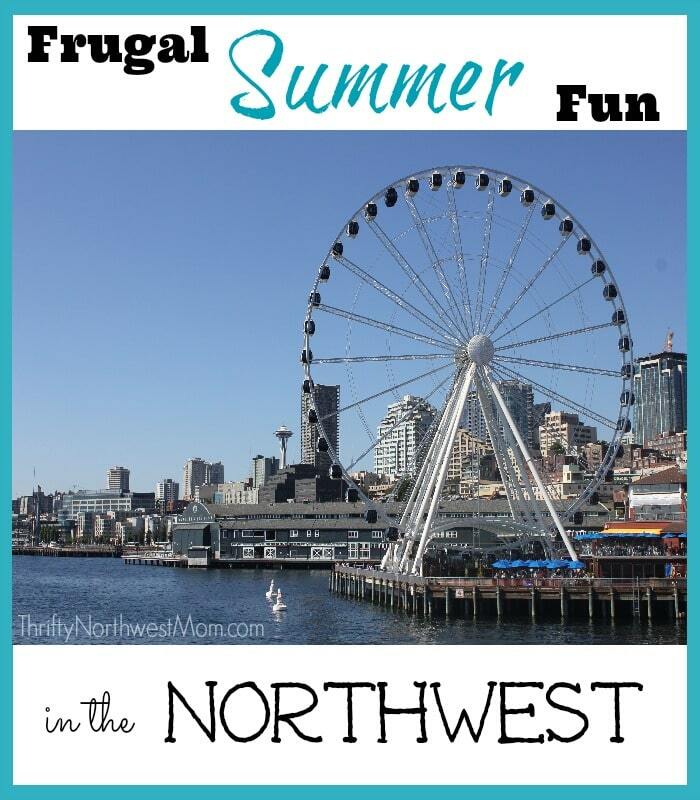 Don’t forget to check out our BIG list of staycation / vacation ideas for things to do in Seattle on a budget for the summer! We also have Portland Staycation ideas here too. Check out our Summer Fun Ideas page, to get information on free or affordable summer movie programs, kids bowl free, free summer kids, frugal activities for home and more! 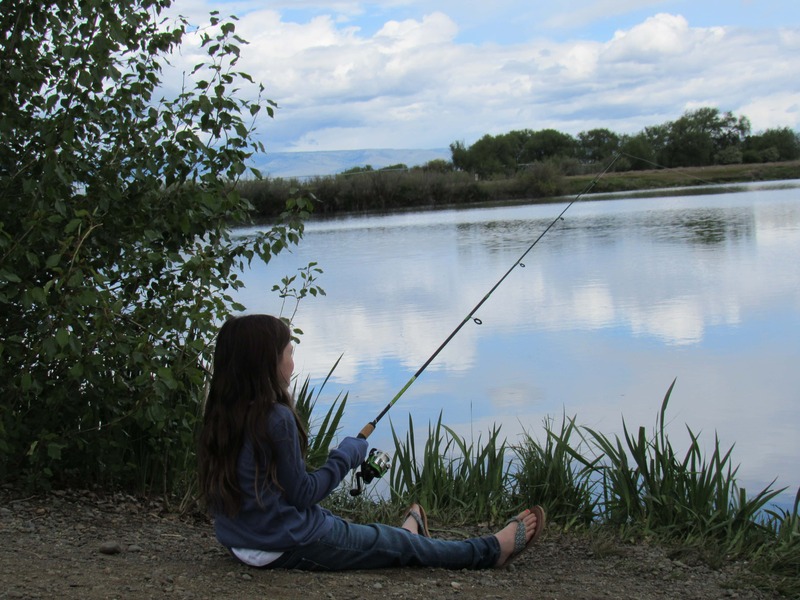 Free Fishing Days in June! Wings Over Washington – Ways to Save & Review (like having a Disneyland Ride in Seattle)! 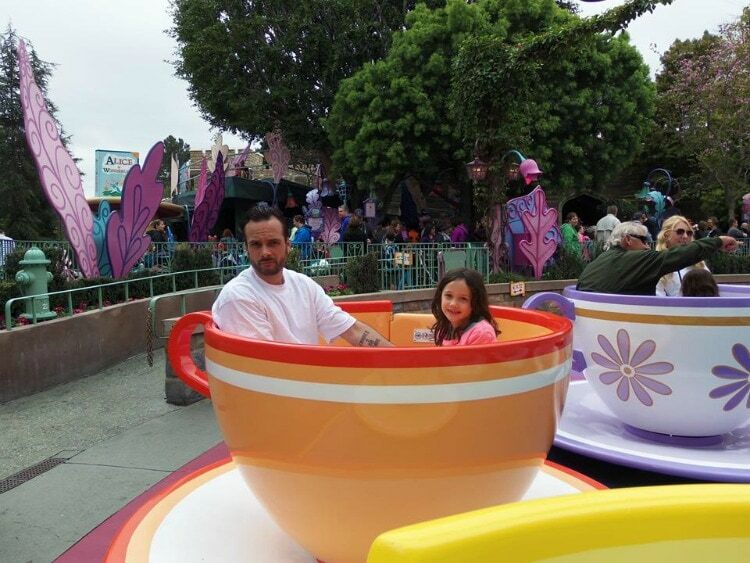 Wild Waves Theme Park – Coupons for Wild Waves Tickets + Tips To Save while visiting! Pacific Science Center – Ways to save on admission, food, transportation & more. iFly Coupons & Ways to Save – fun to experience flying! Portland Family Friendly Activities, Money saving tips & more – tips on visiting & saving at the Zoo, OMSI & more! Summer Adventure Park at Skibowl – fun for all ages at Mt. Hood in the summertime with batting cages, alpine slide, rock wall & more. Silverwood Theme Park – North Idaho. Ideas for budget lodging & ways to save on Silverwood admission tickets, food & more! Find our Master List of NW Water Parks here. This list includes large destination water parks for Wa, Or and Id, as well as smaller budget friendly water parks! 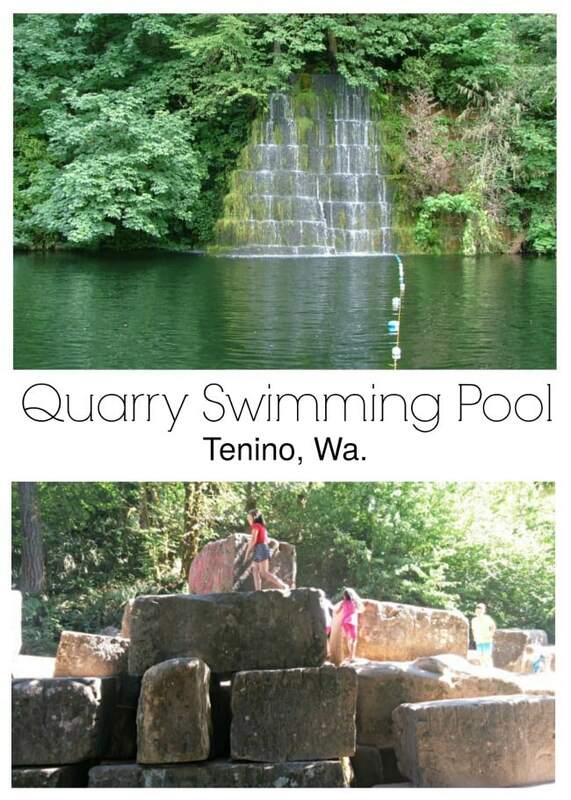 Check out the Water hole and High Dive at the Rock Quarry Pool! 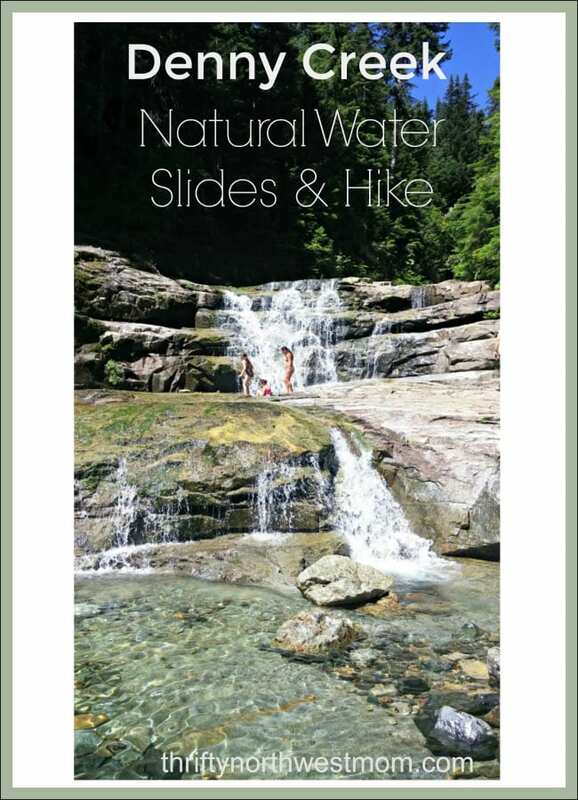 Or the Denny Creek Hike and Natural Waterslides! 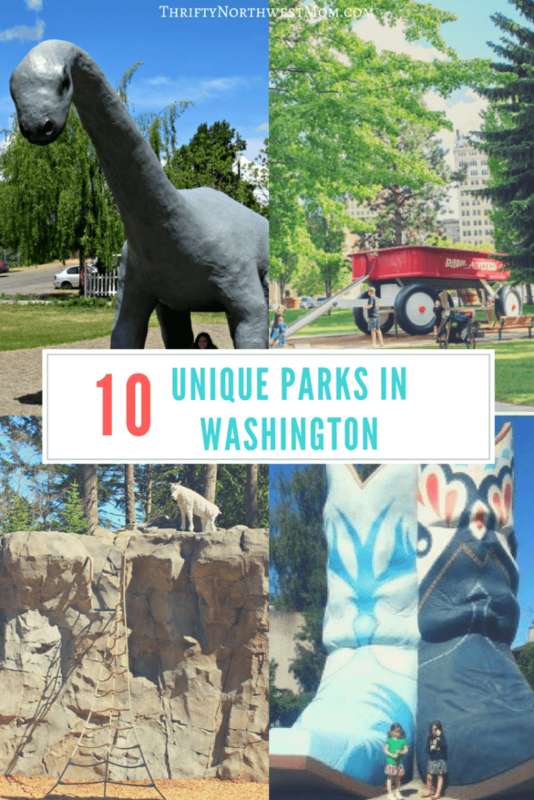 Check out our Park Reviews Page, to find detailed information and photos for many NW Parks! Find many hotel reviews, and savings tips for traveling around the NW on our Travel Reviews Page here! Weekly round up of the best NW getaway deals is here too!